ARC, and I'll pass it on to the winner. This book has already been published. Happy Valentines Day...I love the cover! I bookmarked your blog a while ago and today I decided to follow you on GFC. 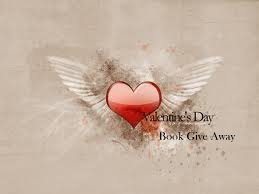 Please enter me in the contest to win the book. My blog is: My Bookshelf. Swing by sometime, won't you?